Bank Holiday weather and why not to give in..
Well, generally speaking, Bank Holidays in this country seem to be cold and wet. 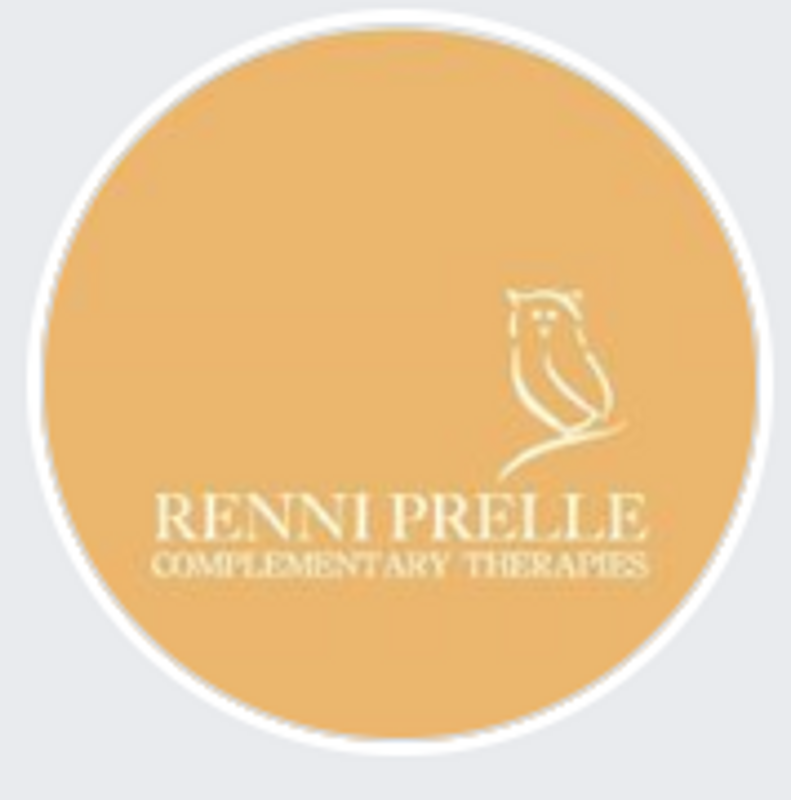 And that's exactly how the weather was on the 31st August, Bank Holiday Monday when I had booked a stall at the Fulford Show to promote the complementary therapies I am offering. My initial instinct after looking out of the window that morning was "not to bother" as nobody would come along anyway and it would be cold, windy, rainy etc. Luckily a lovely friend of mine convinced me to share the stall with her (she was raising funds for the local pre-school) and I did. What a brilliant decision I had made; yes, the weather was rubbish but no, people did not stay away. There was a lot of interest in what I am doing and also why. 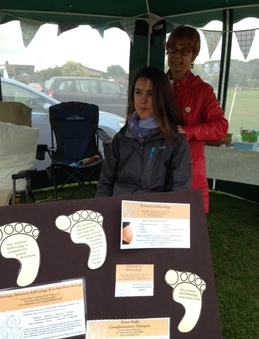 People were asking about the physical and psychological benefits of the therapies I am offering and were happy to have a free taster session of either hand reflexology or indian head massage (I think if I had asked people to take their wellies and socks off for foot reflexology I would have pushed it a bit too far...). The Fulford Show was on for 4 hours, and time went by really quickly. I enjoyed myself, met lovely people and also got some bookings out of persevering to spend 4 hours in the rain. What I am trying to say is this is a good example that sometimes we should push ourselves a bit and not go the easy way (which is this case would have been to stay at home, cosy blanket etc) but to make an effort, to stay positive and to understand one can still have a lovely time even though the circumstances aren't the best; it really depends on what you make of it!